Alpine Interactive search engine optimisation London gets results, the proof is in Google. 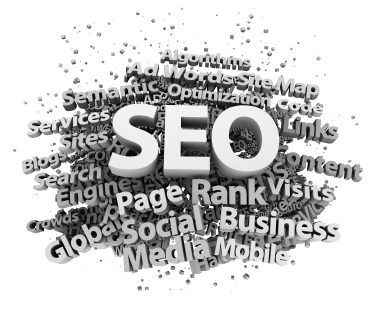 SEO should focus on achieving success for the keywords that will deliver the most profit. The combination of a professional web designer and SEO specialistworking in tandem will result in an effective Website, and set up a platform forSearch Engine Marketing. A website is a visual and graphic interface to a Company, Alpine Interactive believe that every company will attempt to show themselves in a best light. Our web designers will incorporate many skills including graphic design and expert coding to represent your goods and services, to reflect the quality, expertise and brand. From our London offices we will set a foundation of strong SEO techniques prior to the website design stage by one of our SEO Specialist. The combination of a professional web designer and SEO specialist working in tandem will result in an effective Website, and set up a platform for Search Engine Marketing. Perform a keyword search and find groups of keywords (keyword niches) that target customers search with. Research each keyword niche - its size, the competition, site's current traffic and sales from it. Evaluate, compare and prioritize the target niches in order of profitability. The prioritized list of keyword niches becomes the website SEO strategy. SEO strategy should never stop. The optimization of a website for search engines requires regular monitoring and evaluation to keep its effectiveness. Lets see what we can do for you?